A basic knowledge of coldworking techniques can help right many wrongs created in the kilns or hot shop. 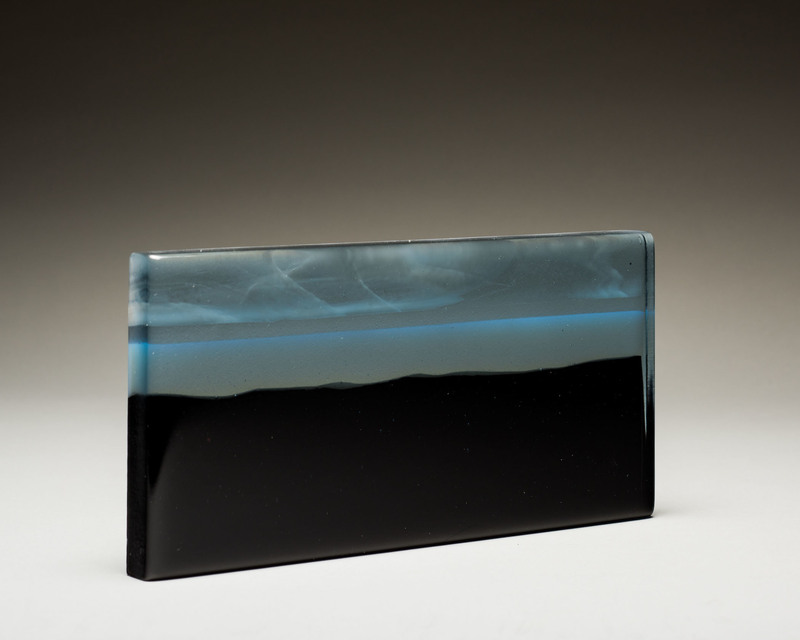 When explored for their own inherent value and integrated into an artist’s menu of glass working techniques, coldworking can be used to enhance and extend works to a new level. This class will connect you to the possibilities available when coldworking an object is considered an integral part of the creative process. Working though the typical equipment found in a cold shop, we will explore grinding, polishing, engraving, wheel cutting, sandblasting and hand finishing. 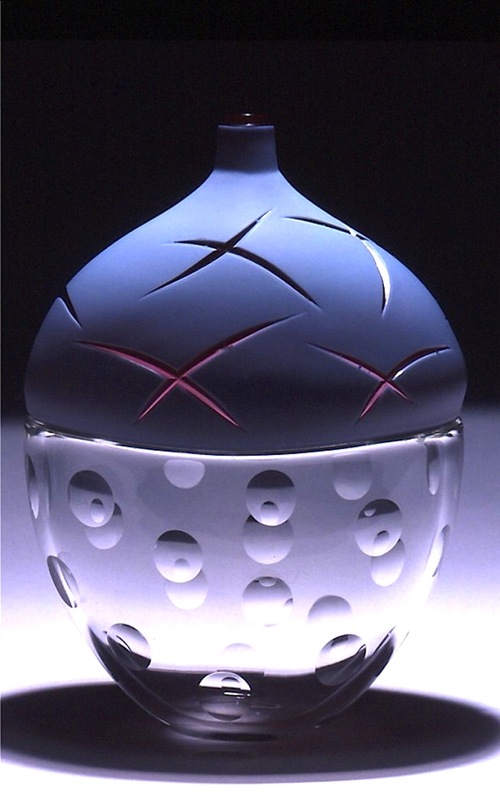 Glass blanks will be provided, however you are encouraged to bring two or three of your own glass objects to work on. A short presentation on historical and contemporary coldworked glass will compliment hands-on work and handouts outlining machine usage will be provided for future reference. Jane Bruce is an independent artist and educator based in New York City.